There’s more to the world than just cats and dogs! 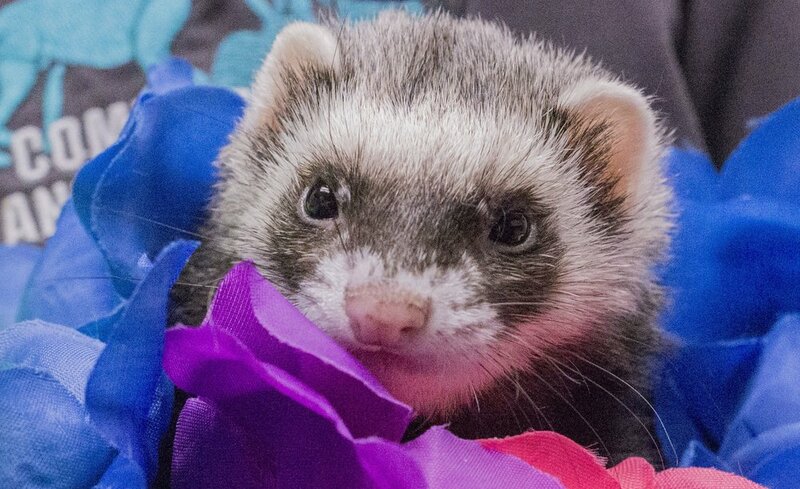 Complete Care Animal Hospital has the expertise to treat your bird, ferret, reptile, and small mammals; such as rabbits, ferrets, hedgehogs, guinea pigs, rats, mice, gerbils, and hamsters! Just like pet dogs and cats, your exotic pet needs ongoing veterinary care, balanced nutrition, human interaction, and appropriate management of his/her environment. All pets need to be seen annually for a wellness exam. An annual exam gives us the opportunity to ensure that your pet is healthy and have baseline records and baseline blood values for future reference in the event that your pet is ever sick. Depending upon the type of pet, we will discuss vaccination options with you. An annual exam gives you one-on-one time with us so we can answer all of your health and behavior questions. If your exotic pet exhibits signs of illness, please call us right away; it maybe an urgent situation for your pet. Learn to recognize a sick pet—it is common for the first signs go unnoticed. Dr. Rogers and the Complete Care team are highly skilled at treating and caring for many types of pets and are pleased to be able to offer care, behavioral advice, and guidance. Please give us a call today to set up an appointment for your special pet.